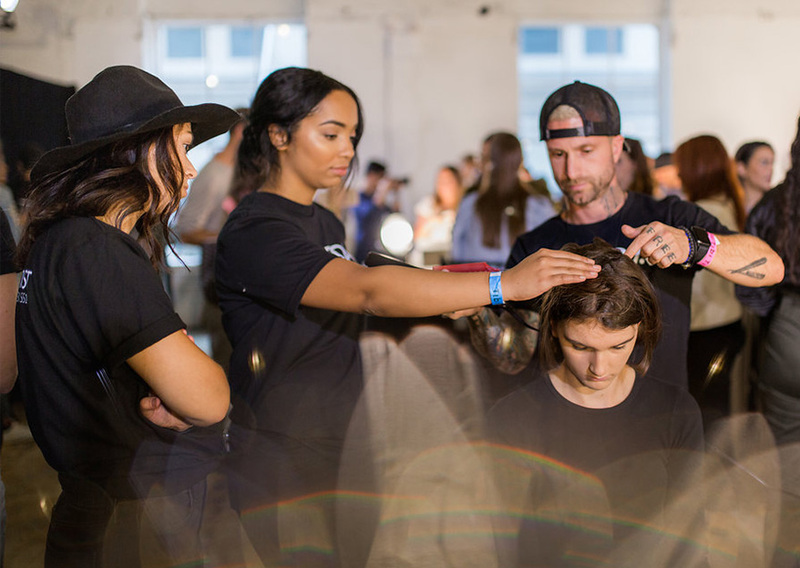 In Memphis, Tennessee, one of Pavo Salon Spa’s most successful retail competitions last year centered around Aveda Star Products—tried-and-true fan favorites. While the owners saw a cult following around these products, they found new guests weren’t aware of them. So whoever sold the most Star Products each week got added to a drawing, and lotto tickets were handed out for every product sold. All Pavo stylists participated and loved scratching off their lotto tickets. The salon saw a 200% increase year over year for several of the highlighted products. When was the last time you spotlighted your Star Products? Von Anthony Salon in Frisco, Texas, trained their front desk team on scripting, goal setting, elevating guest service and the principles of salon profit (pre-booking, retail, referrals, gift cards/packages and additional services). With renewed energy and purpose, the front desk team achieved extraordinary results. Gift card/package sales almost tripled, and pre-booking increased by approximately 10%. Keeping your staff up-to-date and educated on retail is a priority. But what about your guests? At Ihloff Salon and Day Spa in Tulsa, Oklahoma, guests are well informed on retail from their first visit. New guests receive a welcome packet with a menu of services, information on the salon and products, plus $125 in gifts. This ranges from spa services to hair treatment to trial- size composition oil. New retail offerings and information are updated regularly and placed on a mirror talker for guests, and the management team meets regularly to plan the next season and review past successes. Outside of the salon, guests are made aware of seasonal retail focus with emails, blogs, and social media updates. Josephine’s Day Spa in Houston moves sluggish retail by posting photos of products that haven’t sold well in the salon on Instagram. This builds enthusiasm and draws attention to the slow movers. In the salon, they bring these products out to the experience table where they can be demonstrated and experienced first hand. 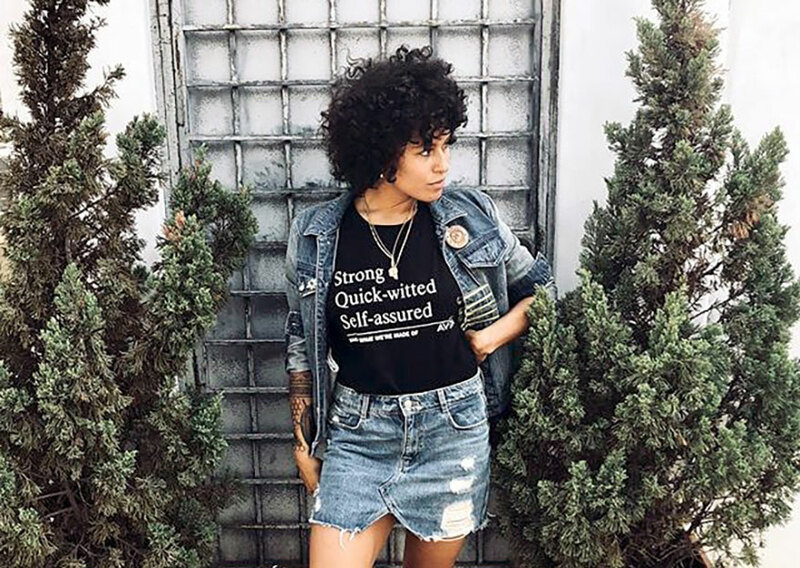 When K. Charles & Co. in Texas experienced a walkout at one of their three locations, the owners realized they weren’t able to know and understand all of their locations as well as they thought. So they implemented an advisory board for each location. The salons each nominate one or two people. These representatives take suggestions from the entire team on how to improve the salon’s culture. This input can relate to anything, including general thoughts about how the company works, compensation and benefits, the look and style of the salon, and price structures. Quarterly, the advisory board members bring these ideas to the owners, who often end up making changes. Some of these changes include implementation of a part-time schedule and restructuring PTO from days to hours. Someone starts inventory and has to stop because the phone rang. Another person continues, but does not know exactly where the count was left off. At Maggie the Salon in Pembroke Pines, Florida, inventory always seemed to disappear, even with the most accurate software (also known as “shrinkage”). To make sure every shampoo bottle is counted, the salon now counts inventory with a software app using a mobile device or tablet. 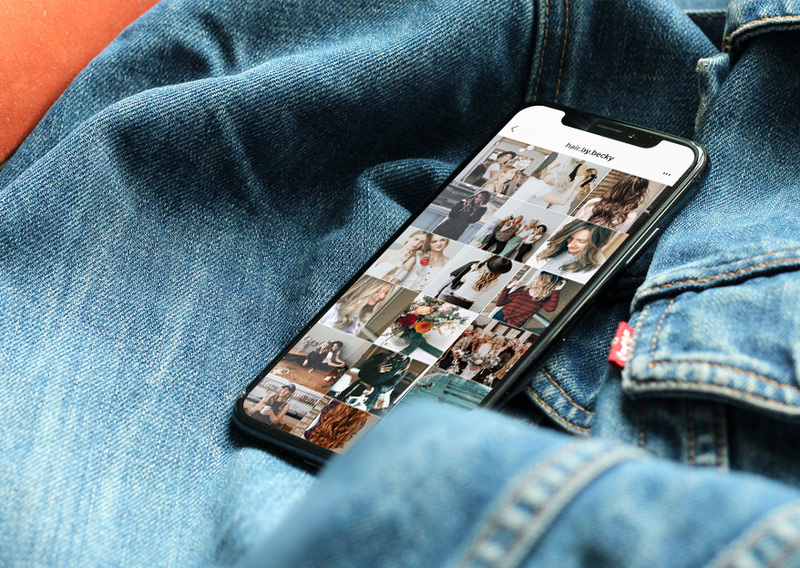 So now when someone starts and cannot finish, someone else can use their own device and the app picks up the count right where it was left off—easy, accurate and fast. Keep stylists in-the-know with a “What’s Hot” list in your breakroom. At the Day Spa at Folawn’s in San Antonio, Texas, owners and managers also ask technicians to list any products they are “hot” on currently. Popular products change weekly, so the “hot board,” along with a report from software, helps owners know when to increase an order so there’s plenty of product to sell. 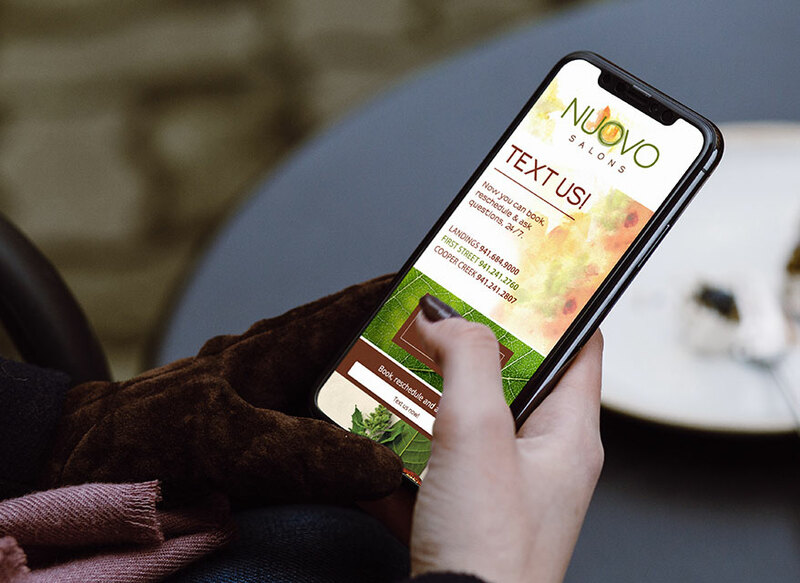 Guests of Nuovo salons in Sarasota, Florida can text for an appointment, and then enjoy a comprehensive consultation complete with an electronic lookbook linked to the salon’s Instagram and Pinterest accounts. Notes are entered in a computer on each client, and color clients have their consultation entered into the MIA app. Remember, your guests are also consumers using online shopping, social media and other modern technology conveniences. They expect that same ease and efficiency from technology in their salon experience. In Fundamentals 1, stylists learn the correct techniques and skills before they can move on to Fundamentals 2, which teaches them how to be more creative and bring their individuality to the skills they’ve mastered. 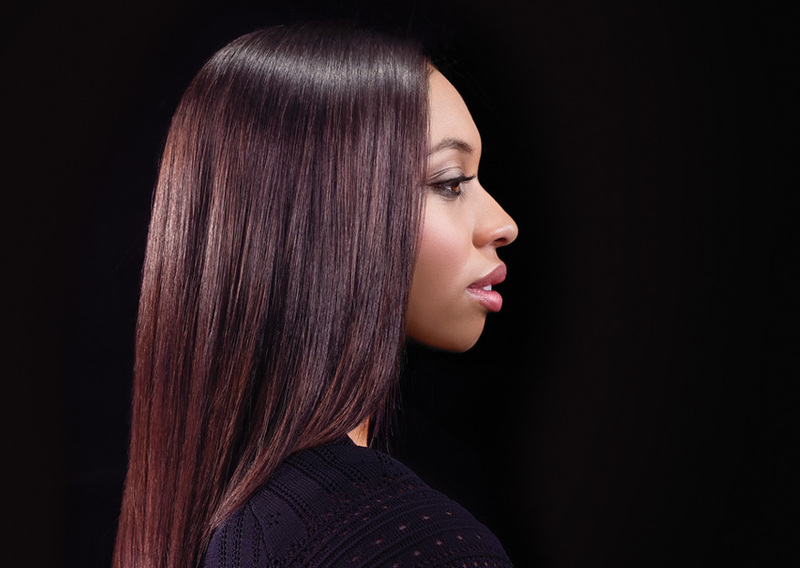 This tailored, detailed education program is the basis for Paris Parker salon’s cutting edge reputation. Is your education providing the foundation you want for your salon? Maggie DiFalco, owner of Maggie The Salon in Florida, says when guests leave her salon, they are immediately emailed or texted about their experience and asked to take a survey and write a review. These reviews, which are posted to Google, Yelp and Facebook, end up bringing new guests into the salon. DiFalco feels it’s important for guests to read a response from her, so she personally answers every review. Negative reviews are answered as well and followed up with a telephone call from DiFalco, who finds the issue is often a simple matter of communication, and guests are open to finding a solution to the problem together. Are you engaged with your guests online?